James Knight, director, transaction advisory, specializes in providing financial due diligence services to a diverse client base including private equity funds, listed corporations and privately owned companies. James’ deal experience has largely focused on the key diligence areas of a transaction including preparation and assessment of quality of earnings analyses, historical financial trends, understanding of management forecasts (based on historical results), normalized net working capital and balance sheet analyses. He also has hands-on healthcare industry expertise in Canada, having been responsible for overseeing the financial performance and analysis, forecasting, strategic projects, cash flow management and M&A activity at a Toronto Stock Exchange-listed entity in the healthcare sector. 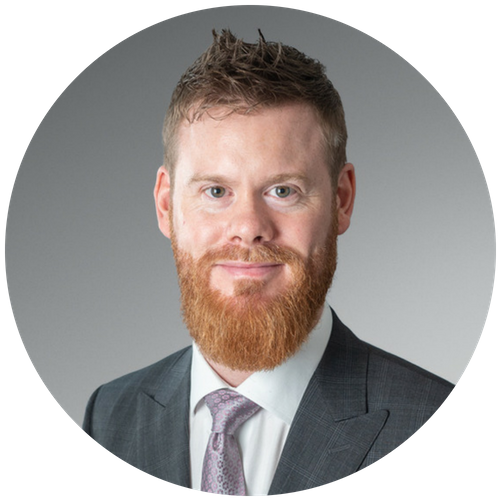 In combining his industry experience with the professional expertise honed at international accounting firms, James delivers valuable insight to his clients and assist them in achieving their strategic goals through acquisitions or divestitures. In addition to Canadian healthcare, James has deal experience in multiple industries including manufacturing, retail, technology, construction and mining.